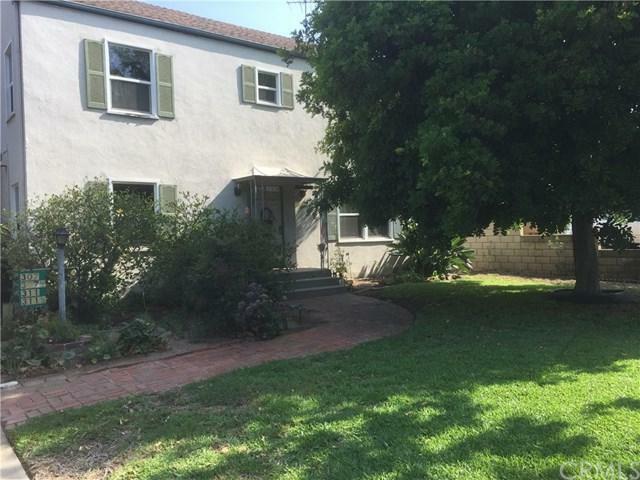 Great 5 unit non-rent controlled income property in the desirable City of Covina. The complex is situated in an area surrounded by other duplexes and SFR's. 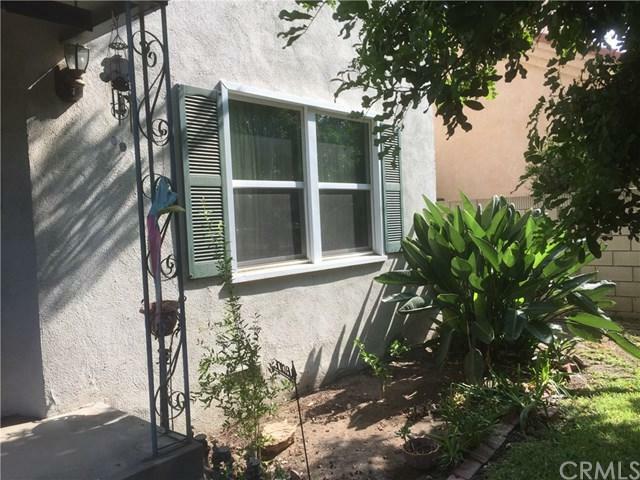 The schools for the area are South Hills High School, Barranca Elementary, and Sierra Vista Junior High.The property consists of a two story apartment building built in 1962, containing 4 units of approximately 3,100 square feet of living area. Which offers a superb mix of (2) 2 bedroom + 1 bath units, and (2) 1 bedroom + 1 bath units. 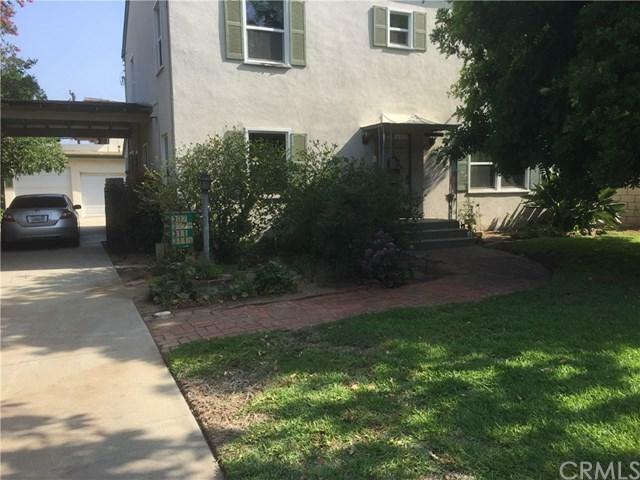 There is also a front unit, which is a 2 story single family home built in 1925 with approximately 2,094 square feet of living area. The single family home offers 4 nice size bedrooms and 2.5 baths. The SFR would be perfect owner+GGs unit. Total building square footage of both is 5,194 approximately.Each unit is separately metered for electricity and gas. All units have individual water heaters. There is an onsite community laundry facility (Machines are owned). The apartment+GGs have wall heaters and air conditioners.There are 8 garage spaces. The units are situated on a lot size of 11,113 square feet. The units are located in a high demand area. Several blocks to the grocery store, other retail outlets. There are various dining options along Shoppers Land and Citrus Avenue. 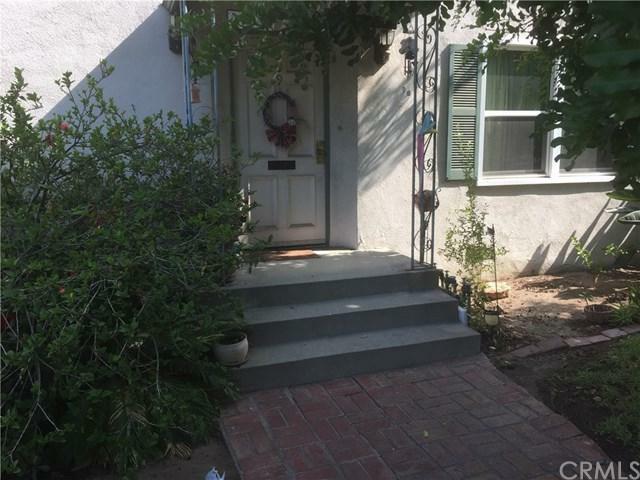 It is within close proximity to downtown Covina and accessible from the 10 Freeway. The Metro Link access is located on Citrus Avenue by downtown Covina. Given the location, attractive local area amenities. Sold by Brian Ngoy of Milano Realty.